Holiday shopping for your beloved would be easier when you know what she would like to have this Christmas. There are various options, and deciding the perfect one that is just her pick might be a bit confusing. But with proper understanding of her choice, keeping an eye on the trends and being aware about her wish list, you can get her a perfect Christmas present. We have some clues for you to know her likes. Creditdonkey.com has played the guessing game and asked people what to gift to your lovely lady this year. We have also asked women about what they would like to receive this Christmas and come up with our special wish list for Christmas. Majority of women want the freedom of choice. They wish to get a gift card as a special holiday gift as it gives them the freedom to choose the desired product. You can get her a gift card of her favorite store or even gift multiple cards with smaller amount for online or local stores where she would often love to shop. Guys love gadgets but that doesn’t mean girls don’t like them. The survey showed that almost 77% of women wish to get electronics for their Christmas present. Despite the economic slowdown and high cost of electronics, gadgets score a high percentage on the holiday wish list. That means you can wrap a mini iPad, an ultrabook or some other electronic device as her surprise gift. They might be a bit steep but will be perfect to win her heart. In case you think giving dresses is not a good option, think again. Women love to receive a gift of outfit especially when it’s from her favorite brand or store. This is just another perfect gift for her. Whether printed or digital, any book or a set of her books from her favorite publication or about the topics of her interest would surely be a nice Christmas gift this year. Jewelry can never be out of any woman’s wish list. But it might be difficult for you to find the right piece of jewelry. We would suggest you to consider her personal taste and collection before picking a jewelry gift for her. If she likes minimalist and classic look, diamond studs are perfect for her. If she has a bold style statement, geometric gemstone jewelry with pastel colors or neon shades will be awesome. 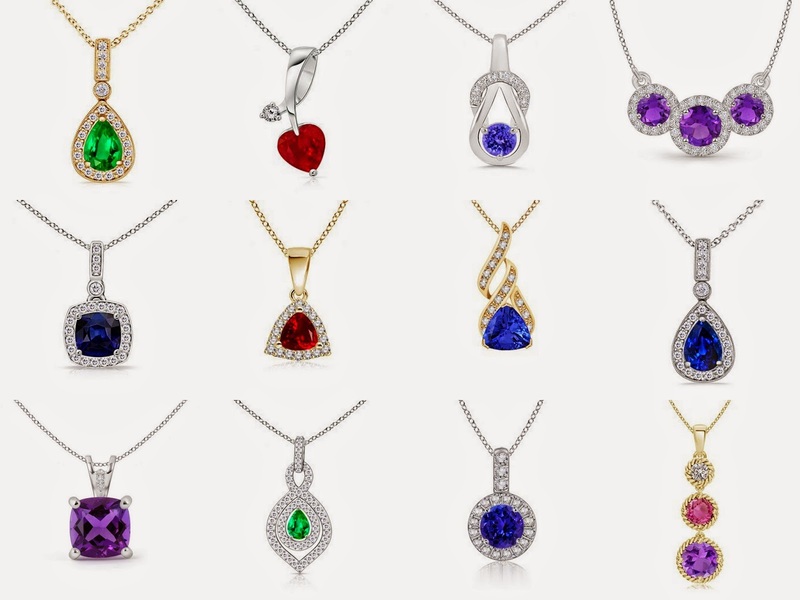 A fine sapphire ring or a ruby pendant is another refined choice for the special occasion.